Don’t know what to get mom for Mother's Day this year? 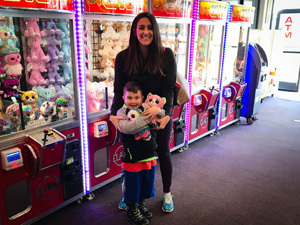 Let her relive her childhood at Casino Pier! 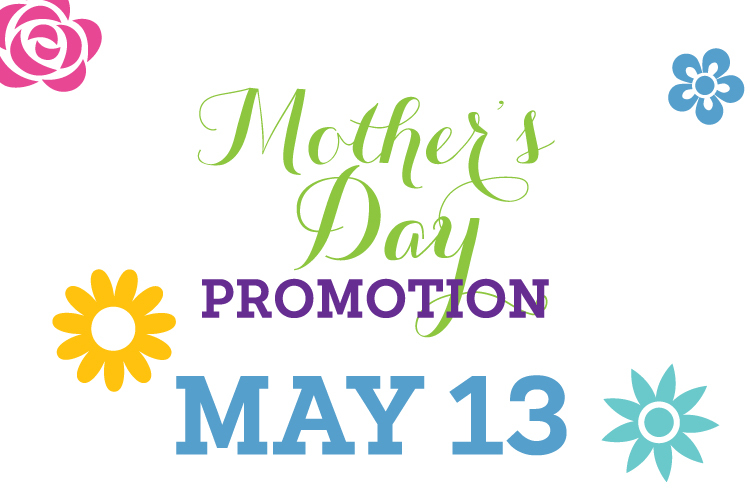 This Mother's Day, May 13th, bring your mom to Casino Pier and she will receive a pier wristband and ride free* with a paying child. *Does not include the Go-Karts, Sky Ride, SkyCoaster and Skyscraper. Not valid with any other discount promotion or Easter cards.